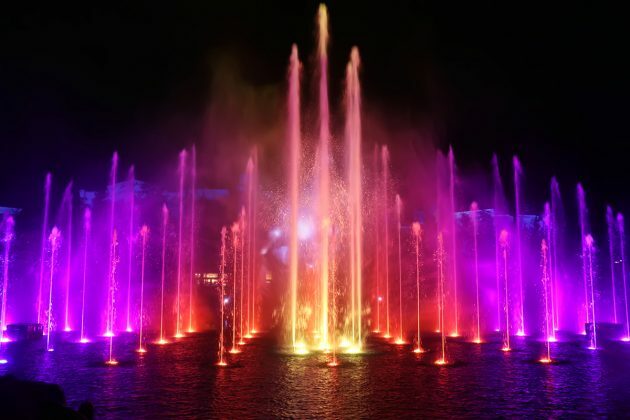 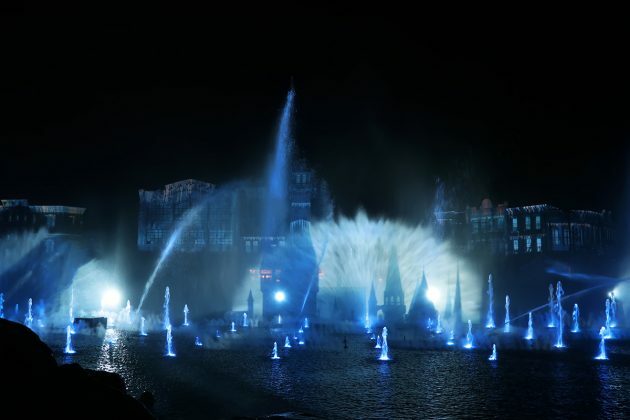 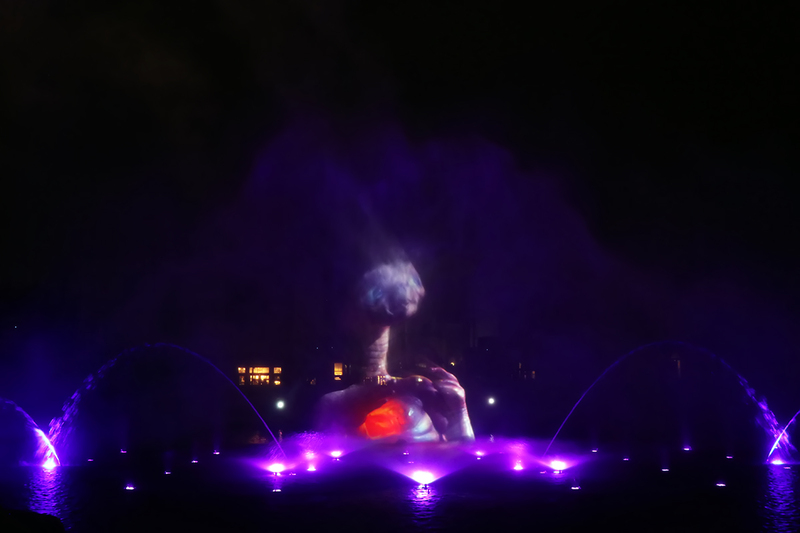 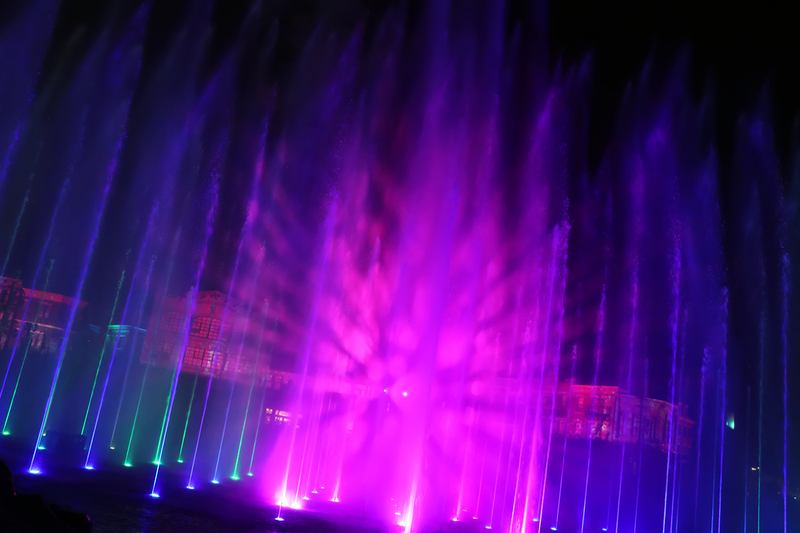 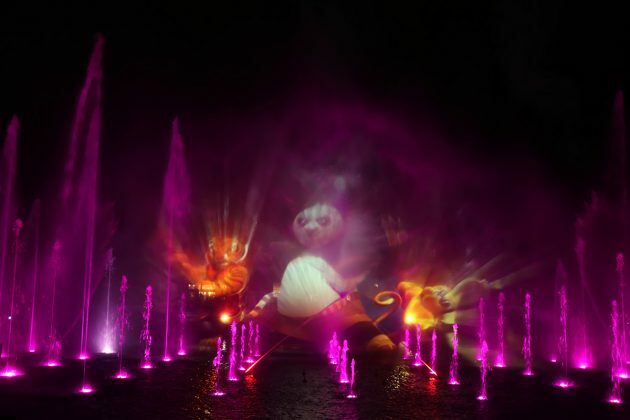 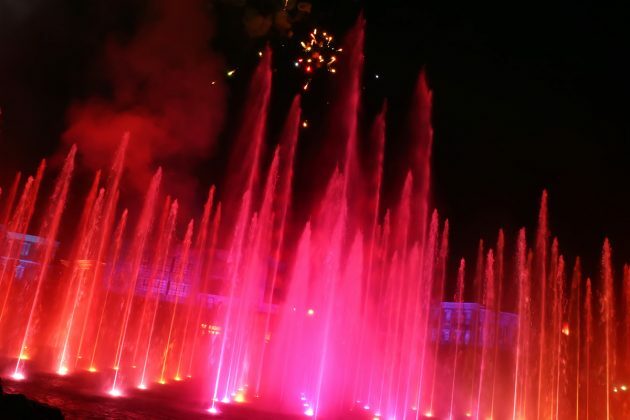 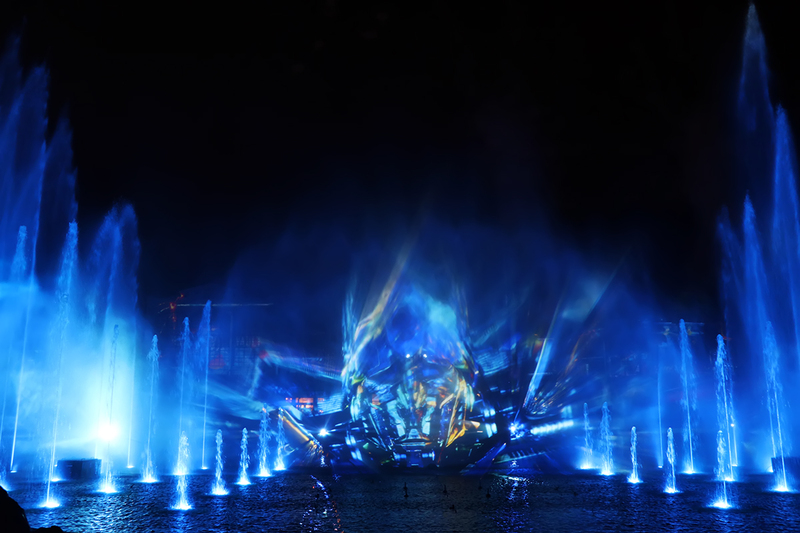 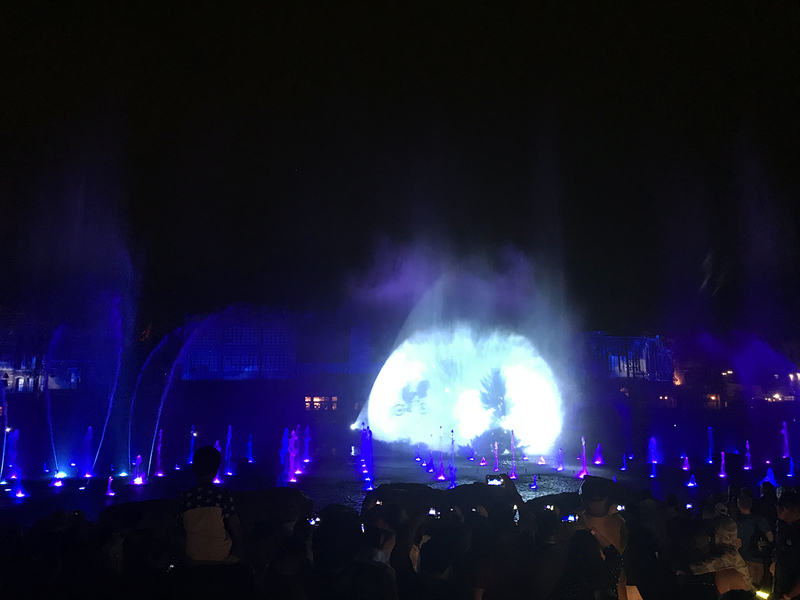 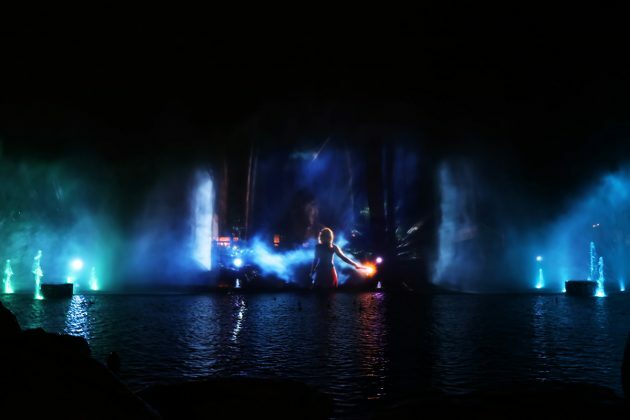 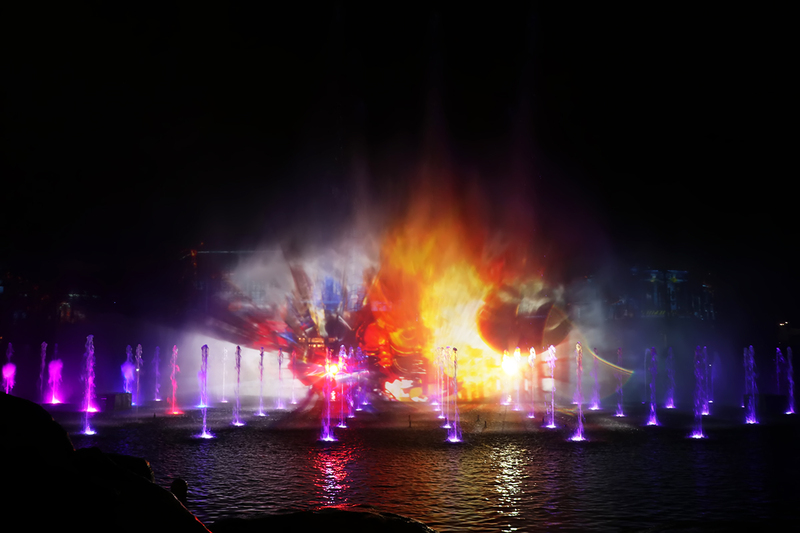 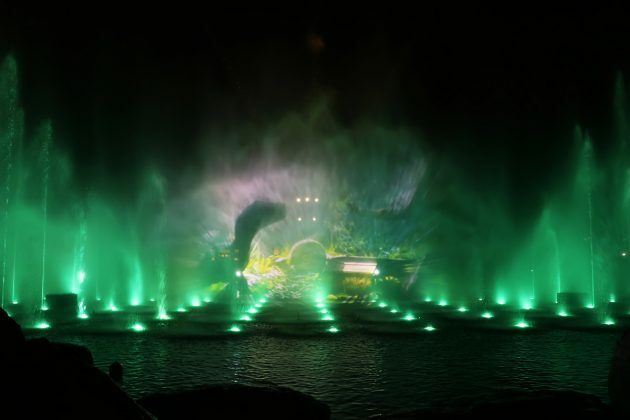 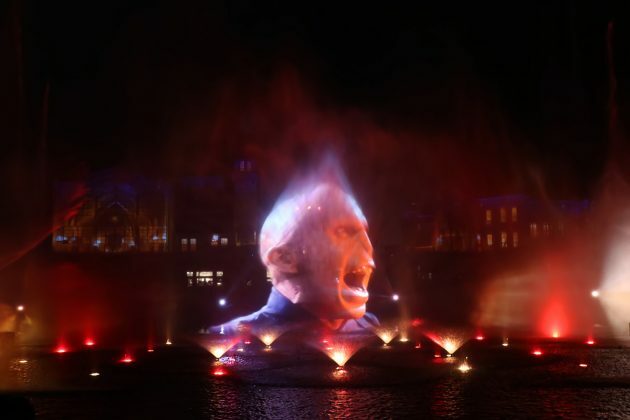 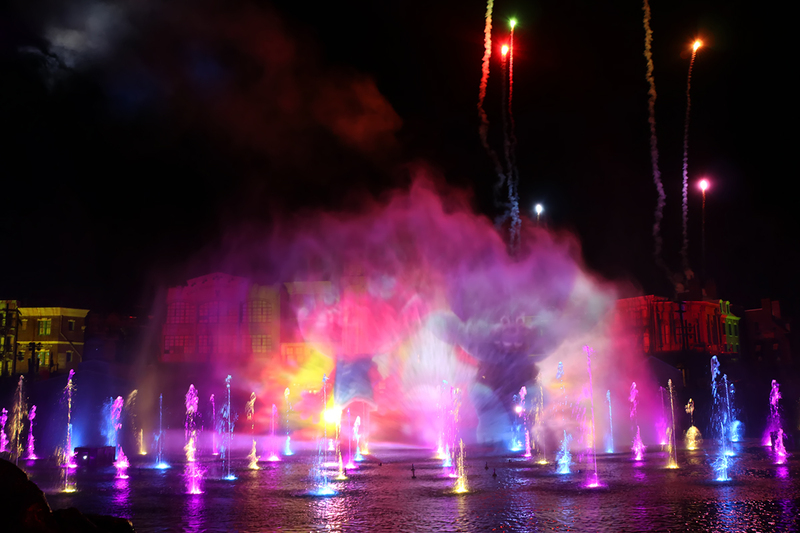 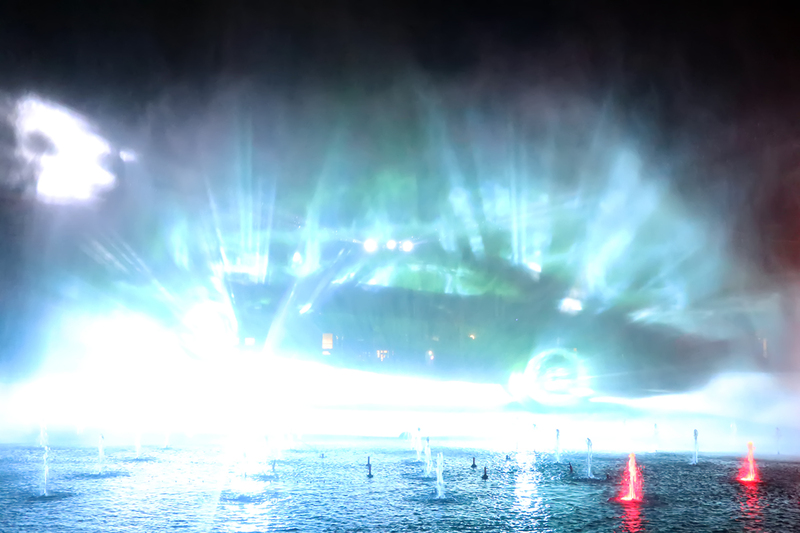 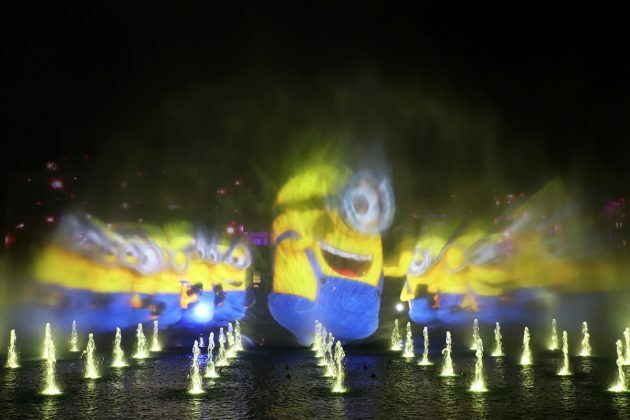 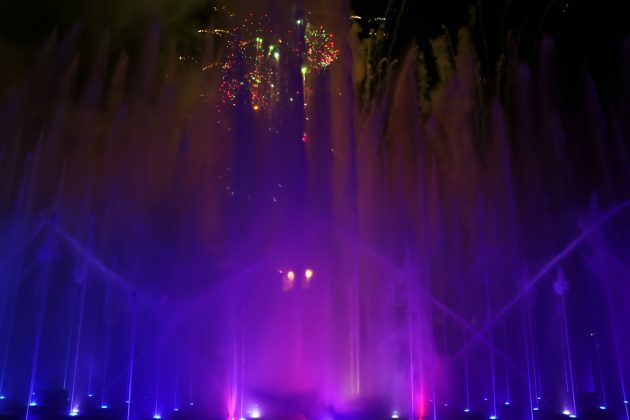 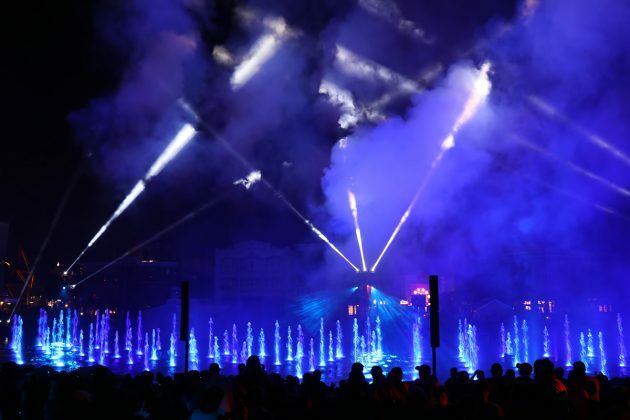 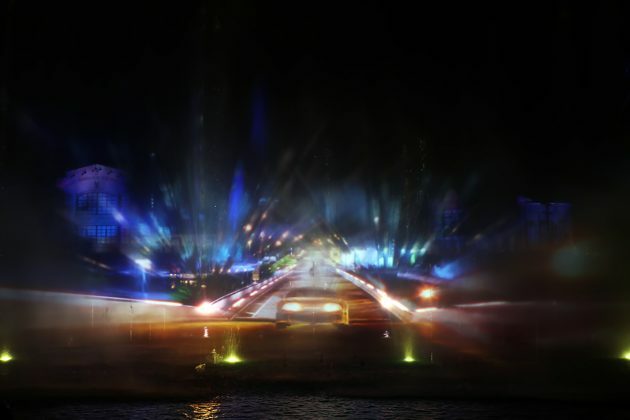 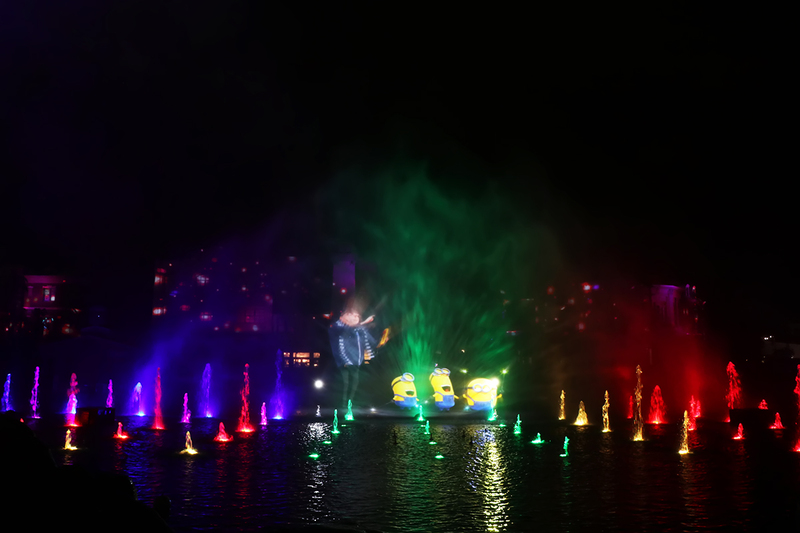 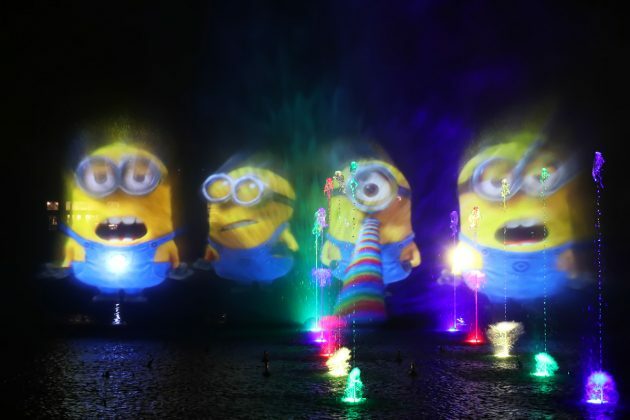 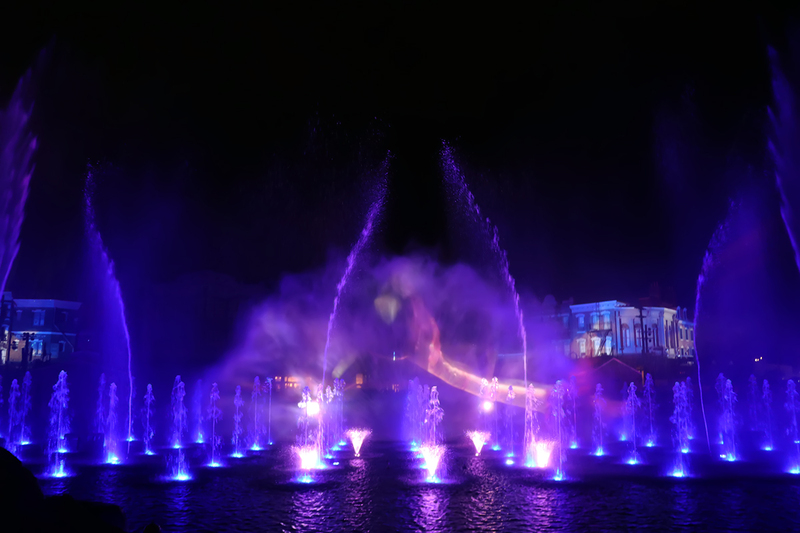 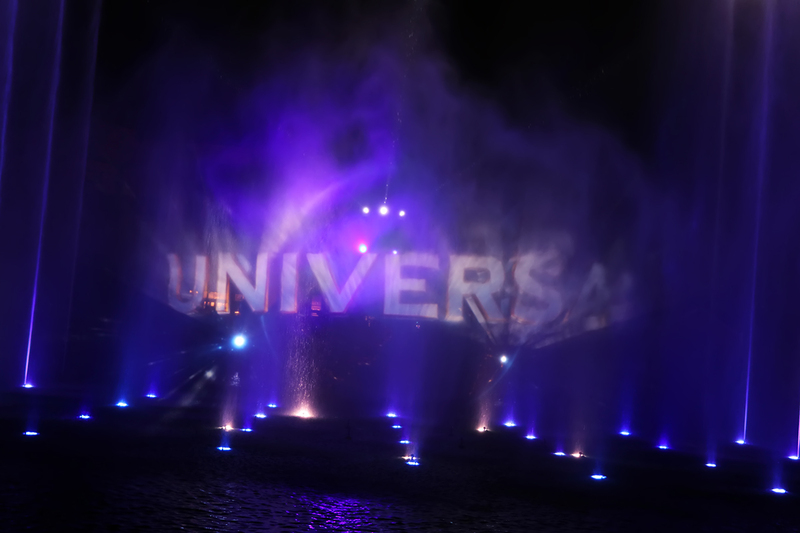 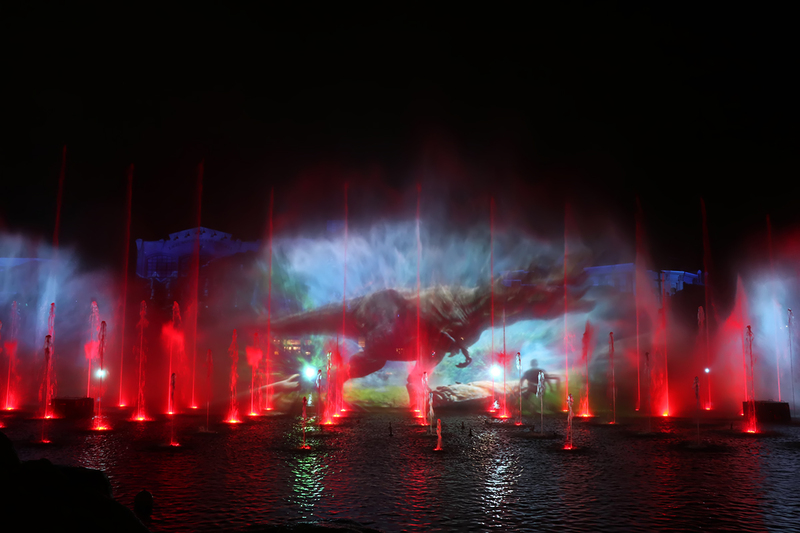 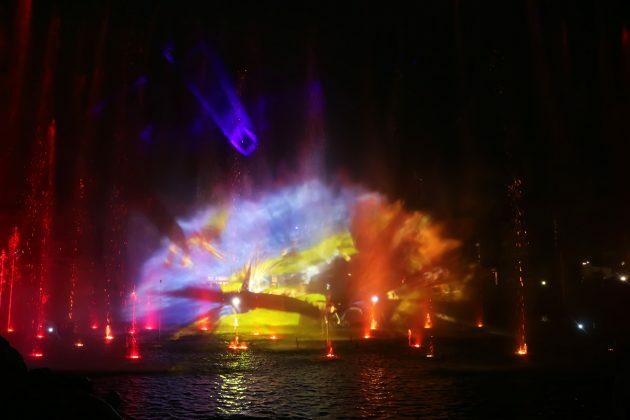 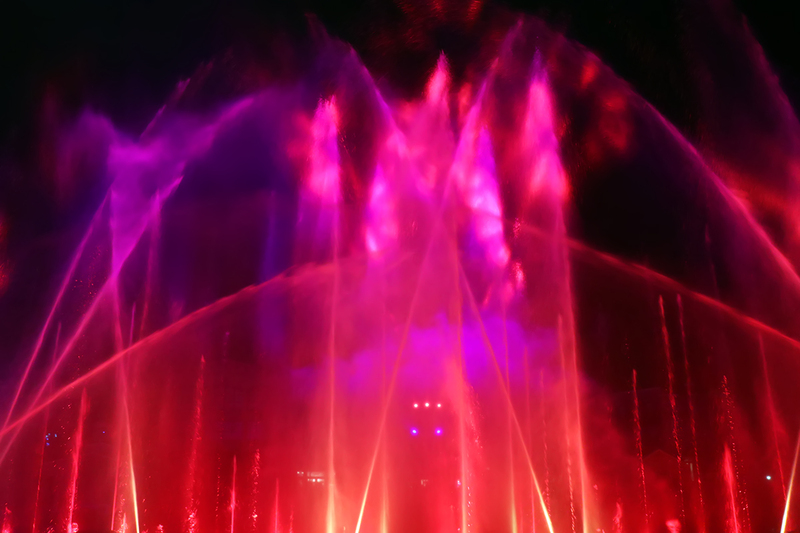 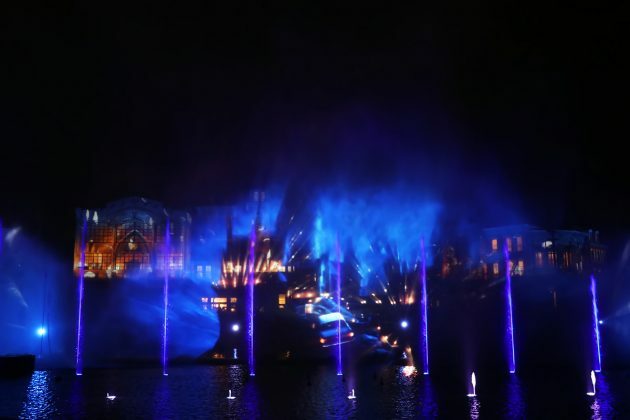 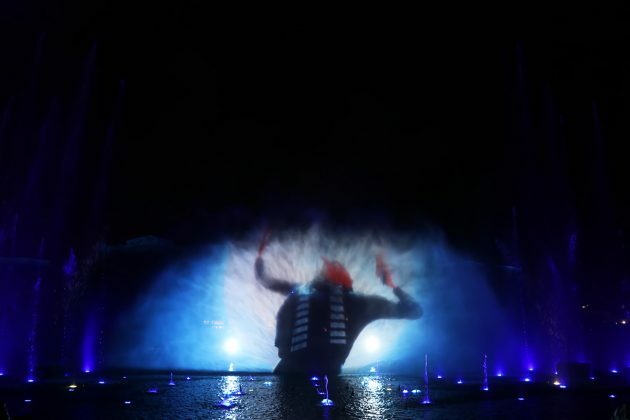 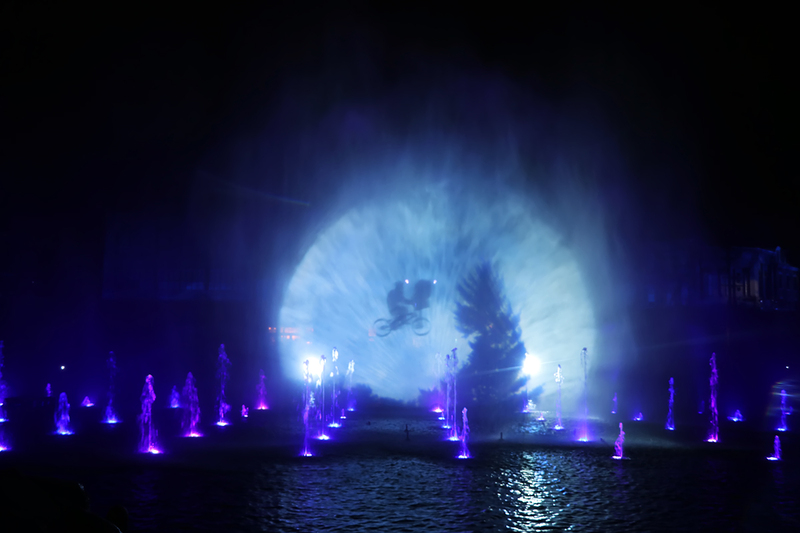 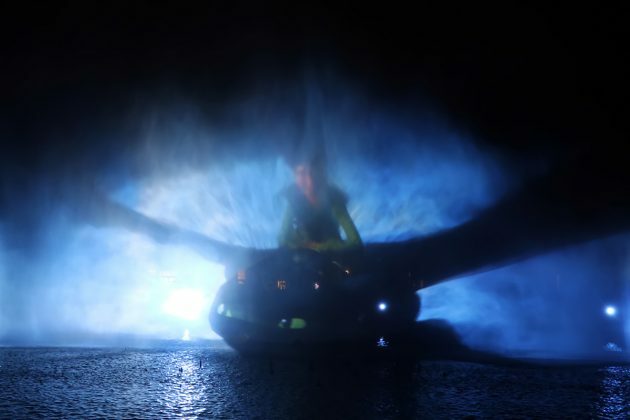 Universal Orlando’s all-new nighttime lagoon show, Universal’s Cinematic Celebration, officially debuted last night at Universal Studios Florida. 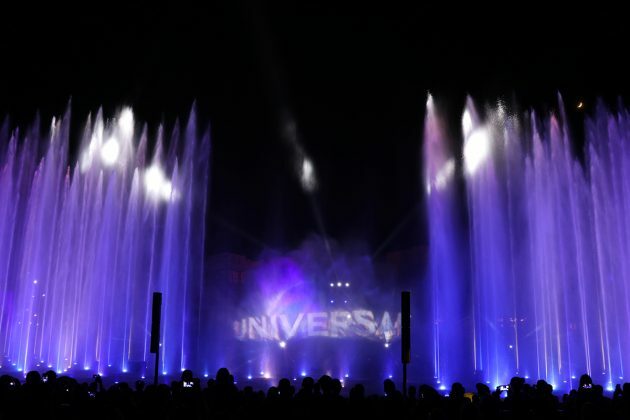 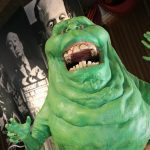 Featuring films such as Jurassic World, Harry Potter, and characters from DreamWorks and Illumination films; the show seamlessly blends panoramic water screens with pyrotechnics, lasers, projection mapping and more than 120 dancing fountains to bring to life a celebration of Universal parks & films. 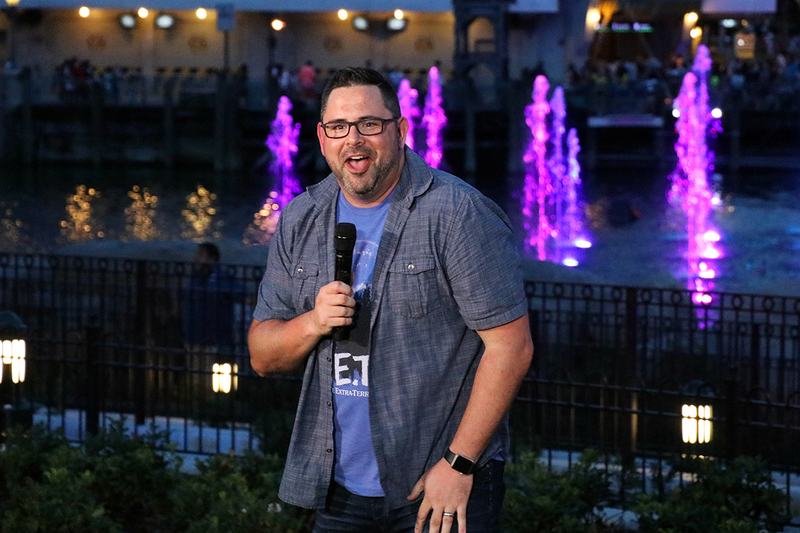 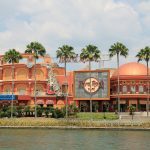 In order to ensure that every guest watching the new night show enjoys the same, singular experience, Universal constructed a new dedicated viewing area in the Central Park area that overlooks the Studios lagoon. The redesign of Central Park’s viewing area now features 3 tiers that are estimated to hold between 6,000 – 6,500 guests at peak capacity. 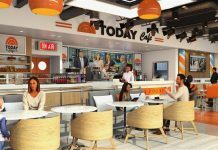 It is from this newly redesigned location where the creative process started, says Mike Aiello, Director of Creative Development for Entertainment. 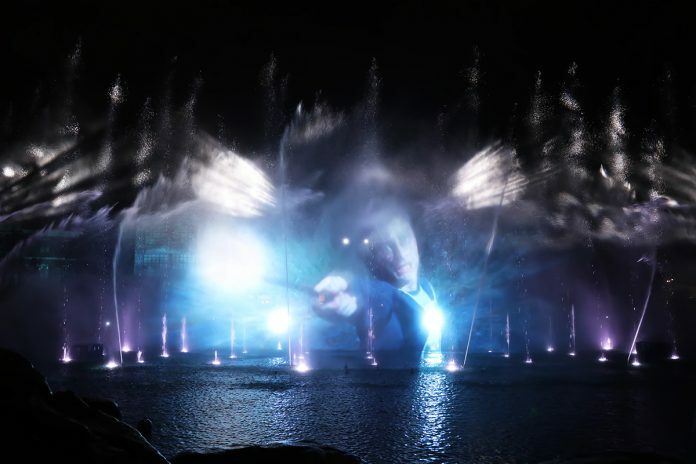 While previous night shows were about the long history of Universal films past and present, the creative team wanted this show to be about the “now” and the guest’s experience of their day at Universal Orlando – featuring a montage of all their favorite rides and characters they’ve encountered at the park; including the Wizarding World, which is the first use of Harry Potter outside of both Wizarding World lands. The show was also designed to be flexible, meaning the door is open for Holiday overlays, or any new additions (or, sadly, subtractions) to update the show if necessary as the Resort evolves and changes. 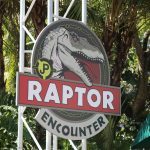 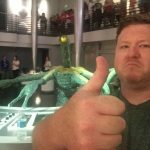 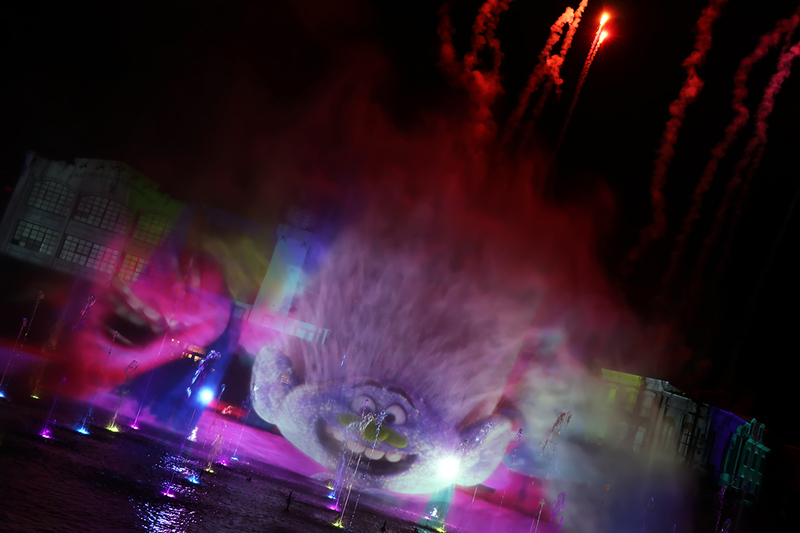 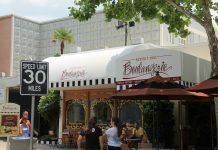 In our opinion, this is the best nighttime show Universal has put together in their almost 30-year history, utilizing their strongest franchises – new and old – to put together a fun, memorable ending to any guest’s visit. 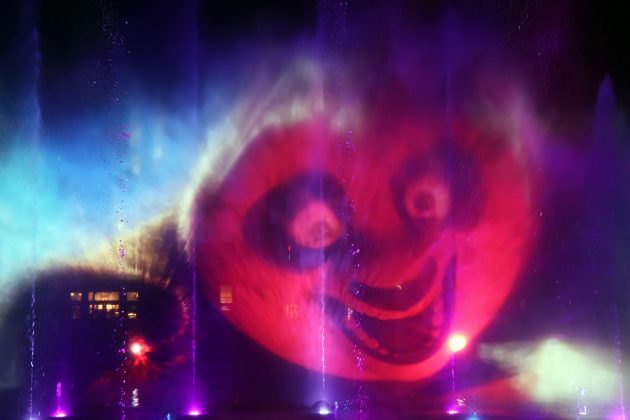 The best segment is easily the Trolls portion, combining fun projections, pyro, and the catchy “Can’t Stop This Feeling” by Justin Timberlake; which is also great to see their new DreamWorks properties becoming a bigger part of their parks. 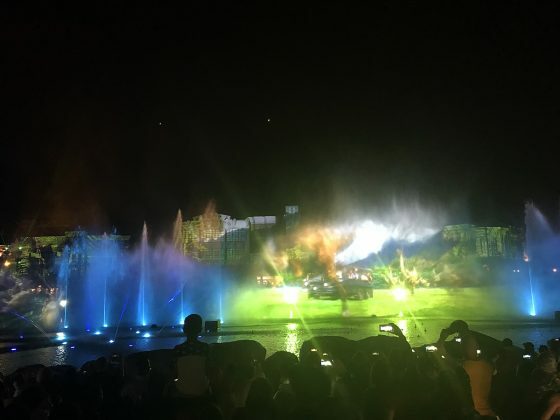 For viewing the show, there really isn’t a bad angle. 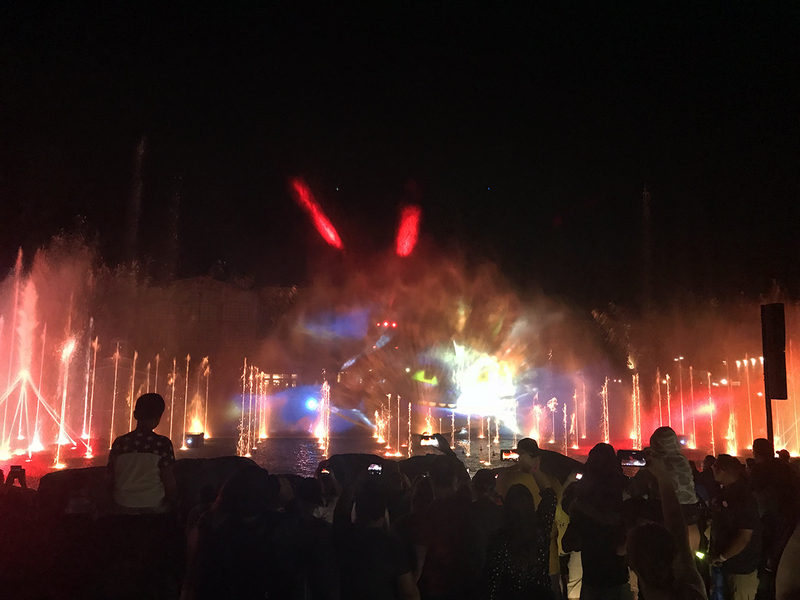 The front row offers some great up-close action, but the upper tiers allows you to take in the breadth of the experience – which is what we prefer, and feel like that’s how the show is meant to be viewed. The show is scheduled to run select nights, and as of now, is scheduled to run at 9:45 pm each night. 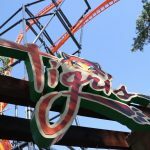 The showtimes for August and onward have not been released yet, but the show will not be shown during Halloween Horror Night event nights.